A great new way to connect with the Club. We now have our own Smartphone App! Available via Team App on iPhone / iPad / Android! It’ll keep you up-to-date with our news, events, schedules and much more. With direct phone notifications (alerts), it’ll be like us sending a text whenever there is major news to announce! 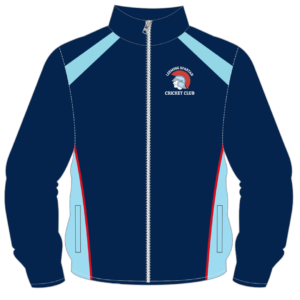 You can also shop the Spartan store, notify us of your unavailability come season start, see our latest photos, sponsors, committee, and that is just the start. We use our Team App together with our website for everything Spartan. Our App simply provides you with a more direct and mobile-friendly way of interacting with the Spartans! We are hoping to get everyone on our Team App in addition to our website come November this year! So, if you’re not already on board, please follow the steps below to subscribe! Simply click one of the buttons above to download the app, and read on below to learn how to set it up! 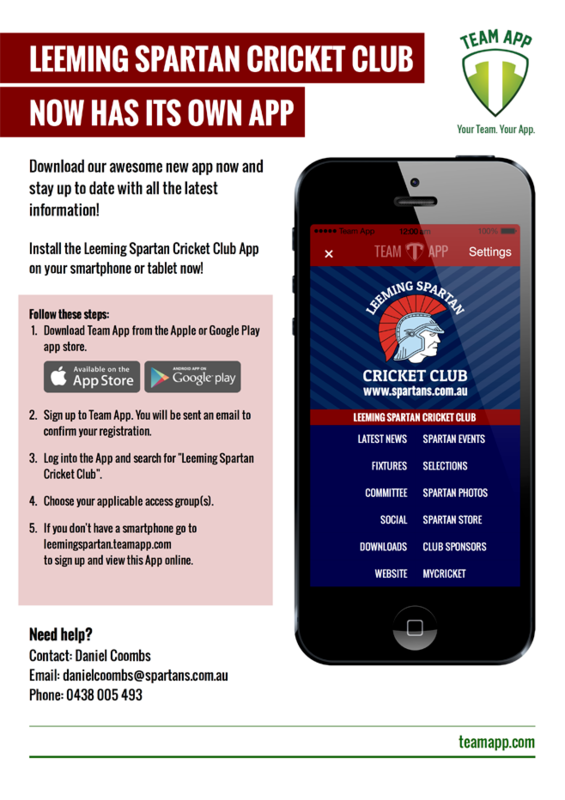 To get the full features of the Spartan App you need to download Team App onto your smartphone. 1. Download Team App – It’s 100% FREE. 3. Sign-up to Team App. 4. You’ll be sent an email to confirm your registration. 6. 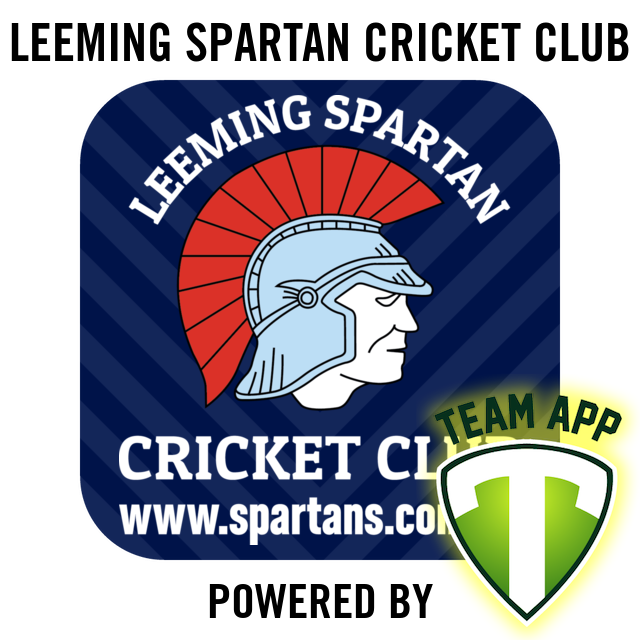 Then search for Leeming Spartan Cricket Club and request access to group(s) that apply to you. Need help? First, learn more via our dedicated page here, or if you are completely stuck, simply Email us and we’ll be setting you up in a flash! A live demonstration will be shown at the first Thursday night of the 2017/18 season. No dramas at all, simply send us a message by clicking here, and we’ll have you up and running in no time! Remember, it is completely free, and one of the biggest features is real time notifications, which means as soon as a major announcement is made, you’ll get an alert on your phone as it happens!